We connect brands with the right customers. If you feel intimidated by the China market, or simply want to sell more effectively, talk to us. 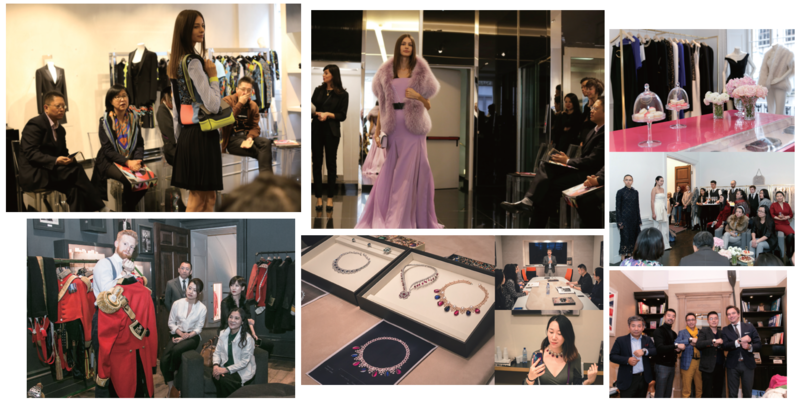 Our publications, social media, events and clubs and our dedicated showroom in central Beijing can help you access your customers and showcase your products, services and experiences. Since 2017, our members have been able to order direct from brand owners through our dedicated shopping app. Sales through our events or clubs are highly profitable. Our record is 27 million RMB taken in one night. 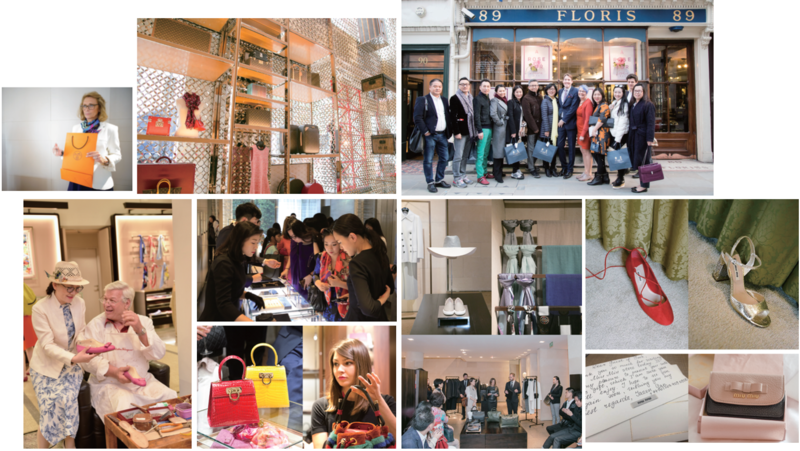 We partner with China’s trend leading celebrities. They support our communications through high profile, high visibility engagement.